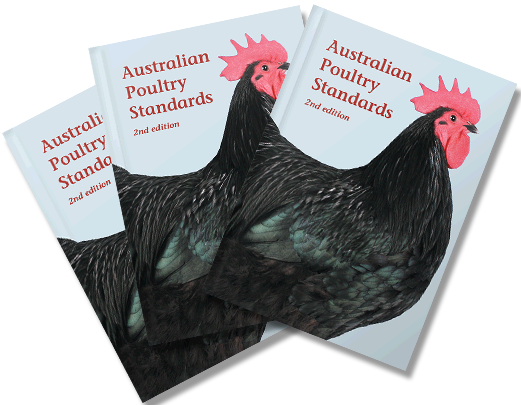 Australian Poultry Standards – Second Edition, contains nationally approved standards for 85 breeds of Fowls, Bantams, Ducks, Geese, Turkeys, Guinea Fowl and Eggs. 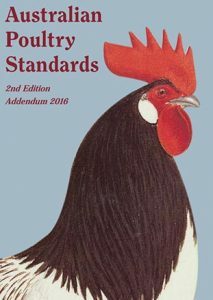 The book comes in two versions – standard and limited. 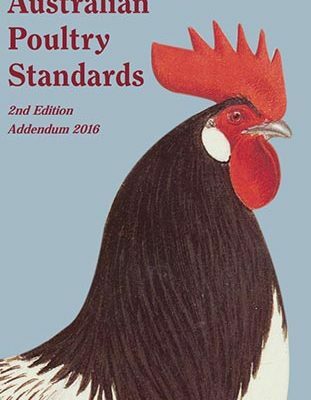 The content is identical in both versions. 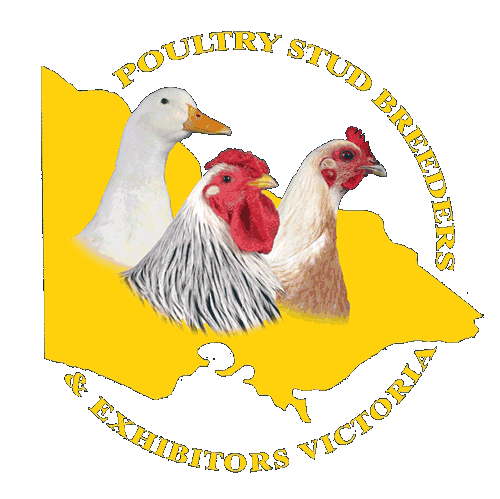 If you are interested in breeding, showing, or judging of poultry here is a wonderful chance for you to invest in the most comprehensive book of poultry standards produced in Australia. 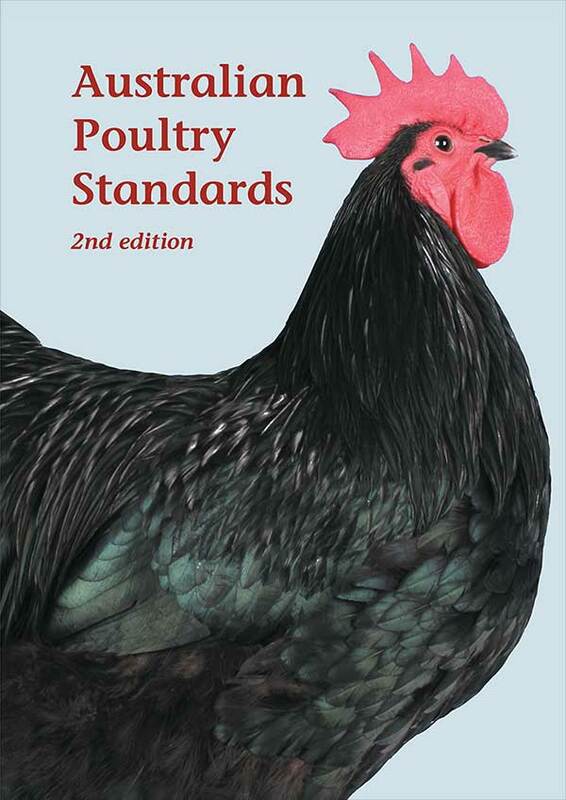 Hard covered, in excess of 350 pages with 168 full coloured illustrations with the breed descriptions.